Vtech is the Taiwanese kids' crapgadget vendor that breached sensitive data on 6.3 million children and their families, lied about it and covered it up, then added a dirty EULA to its products that made us promise not to sue them if they did it again. The FTC has just fined the company $650,000 over the 2015 breach: a little more than 9 cents per kid. The breach included recordings and transcripts of conversations between children and their parents, as well as pictures the kids took of themselves and their families. The company didn't even know this data was floating around online until a journalist asked them about it. 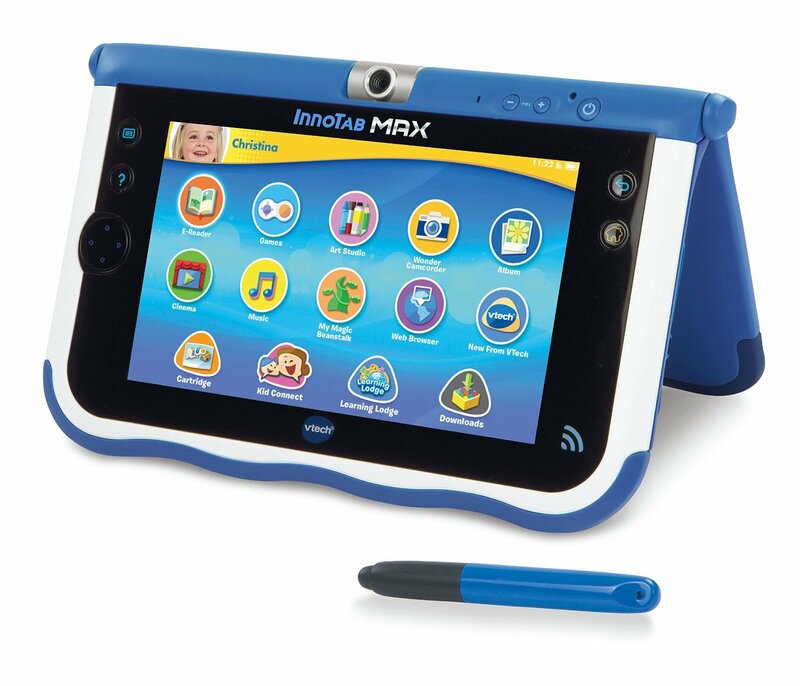 According to a lawsuit filed Monday with the settlement, the FTC investigated VTech for violating the Children's Online Privacy Protection Act. The law requires companies to notify parents and get consent when collecting children's information online, and it requires companies to take reasonable steps to protect that information.